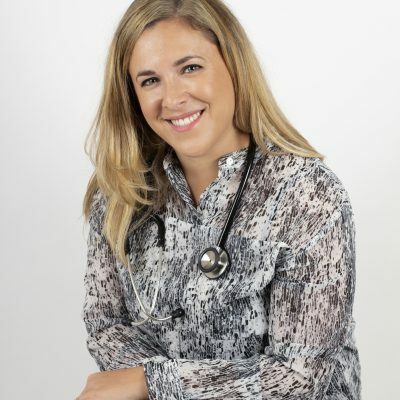 WE are delighted that Dr Laura David will be joining our team of expert bloggers. Dr Laura will be writing child- health related articles regularly for us. She will provide information about matters of interest to parents of young children, answering the questions that all parents find themselves asking from time to time, those questions that niggle, but you might not want to trouble you busy GP with but that you would like answers to. If there are child- health related topics that you would like Dr Laura to cover please email anne.sheldon@londonpreschool.co.uk. and we will do our best to cover your requested topic.